OhioHealth Neurological Physicians is hiring a Medical Spine Physician to join their growing practice. Practice locations include Delaware, Ohio, and Marion, Ohio. OhioHealth is aggressively expanding our Medical Spine program while striving to create the value-based model of care for spinal care. The ideal candidate will have training in physical medicine and rehabilitation with two to five years of experience. Enjoy the stability of employment along with highly competitive compensation, comprehensive benefits, and student loan reimbursement. 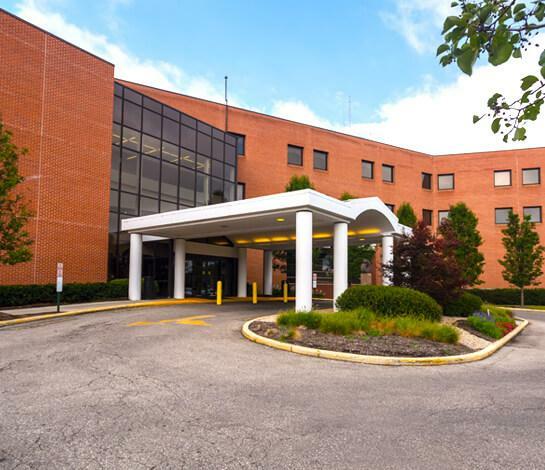 OhioHealth Grady Memorial Hospital delivers high-level care to our Delaware community. Our leading-edge healthcare services and expert teams put patients first. Grady Memorial offers advanced healthcare services and technology, the latest medical equipment and the dedication of highly skilled healthcare professionals. For more than 100 years, our hospital has provided responsive care to our growing Delaware, Ohio, community. Delaware County is the fastest growing county in Ohio and one of the top 15 fastest growing counties in the nation according to the Wall Street Journal. Delaware County's population increased by 64.3 percent from 66,929 in 1990 to 109,989 in 2000 according to recent census data. Delaware is home to Ohio Weseleyan University, a private, liberal arts college and the "Little Brown Jug", a jewel in the triple crown of harness racing. The county offers diverse opportunities for recreation, the arts and housing. Located 30 miles north of Columbus, Ohio, the state's capitol, Delaware County offers the best of both worlds, a favored residential area for many central Ohio professionals while the urban excitement of Columbus in just minutes away.